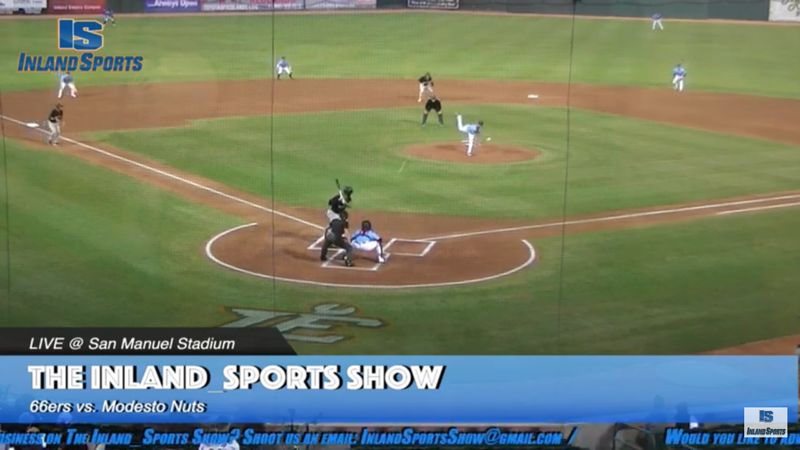 Join Pep and Geoff from San Manuel Stadium – home of the IE 66ers. California Baptist women’s golf also joined us on the show, fresh off their tournament win at the Indiana State Spring Invite. We also break down milestone marks for Yucaipa baseball coach Ralph Grajeda and star pitcher Tyson Heaton. Norco Softball and Aquinas softball are undefeated and ranked #1 in their respective CIF-SS divisions. 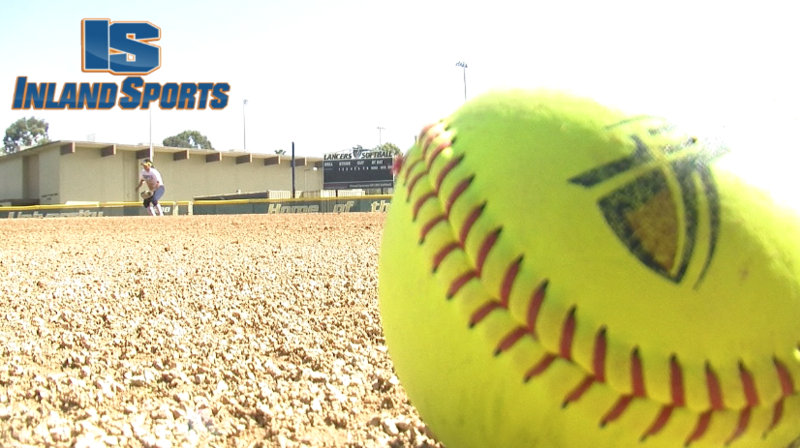 California Baptist collected just two hits in a 1-0 loss to Sacramento State. Lancers starter Andrew Bash worked 7 innings and gave up only three hits in defeat. Read all about it, in this story from Senior Writer Derryl Trujillo. 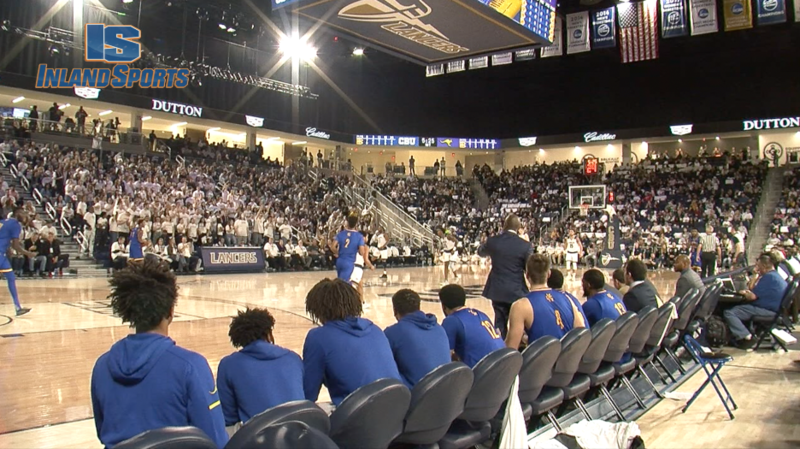 The California Baptist men’s and women’s basketball teams made history on Wednesday night, playing in their first Division 1 postseason games in a Men’s-Women’s doubleheader at the Events Center. The California Baptist men’s basketball team dropped a heart breaker to Loyola Marymount, 56-55 in the first round of the Roman College Basketball Invitational. Milan Acquaah netted 13 points, as did senior Jordan Heading who played his final game for the Lancers. The CBU women’s team fell to Pepperdine 91-79 in the first round of the Women’s NIT. The Lancers were led by Brittney Thomas’ 21 points. The CBU men’s basketball team will host Loyola Marymount at 7:30pm on Wednesday in the first round of the Roman College Basketball Invitational on Wednesday night at the Events Center. The men’s game will follow the CBU women’s WNIT game vs. Pepperdine at 5pm.